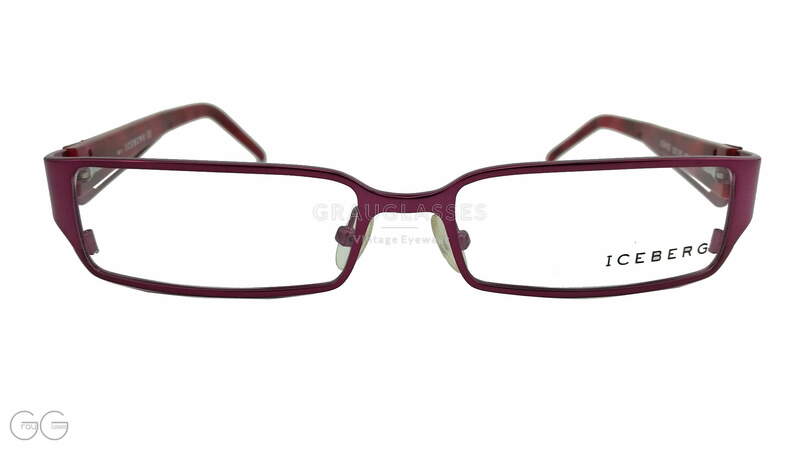 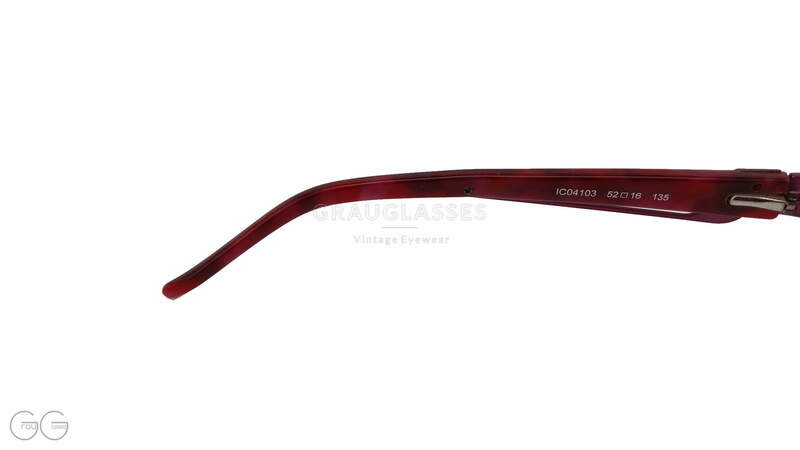 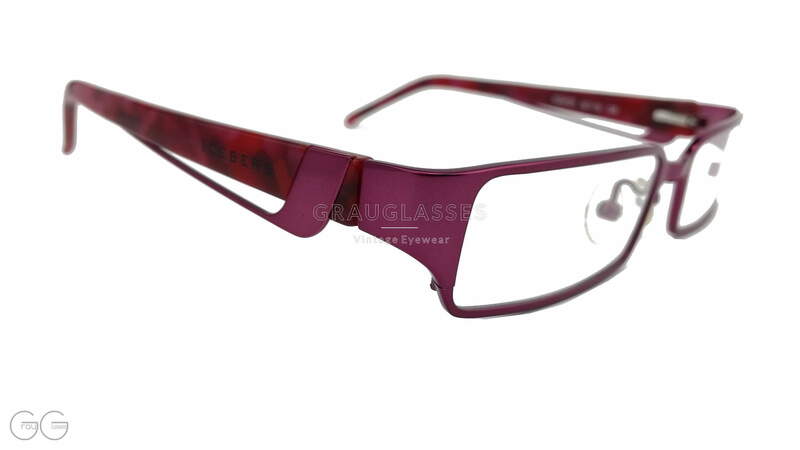 Product information "ICEBERG Model 04103 Color Red-violet"
High-quality narrow vintage frame, which emphasizes the femininity of the wearer. 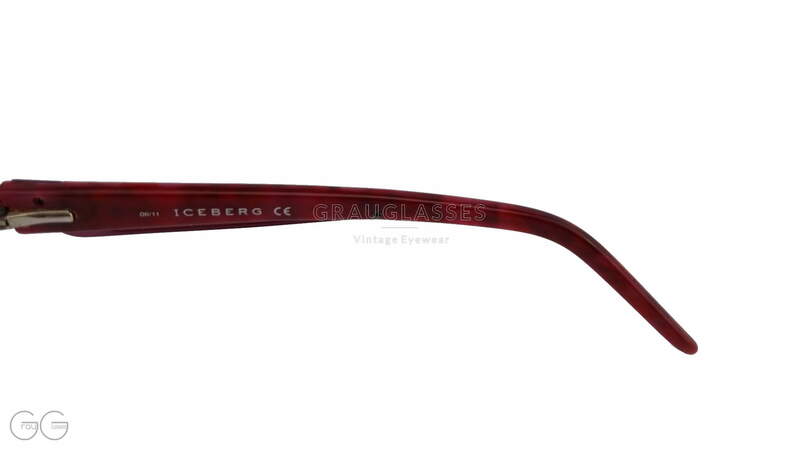 The striking design and the discreetly integrated ICEBERG branding are particularly beautiful on the spring clip. 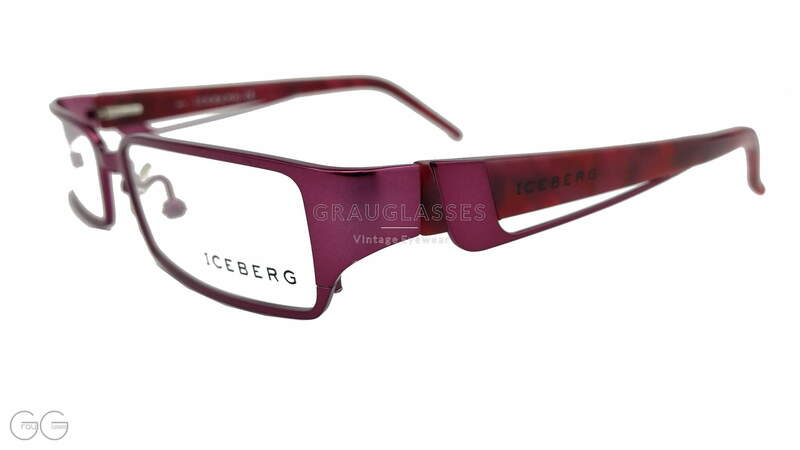 Related links to "ICEBERG Model 04103 Color Red-violet"
Our comment on "ICEBERG Model 04103 Color Red-violet"